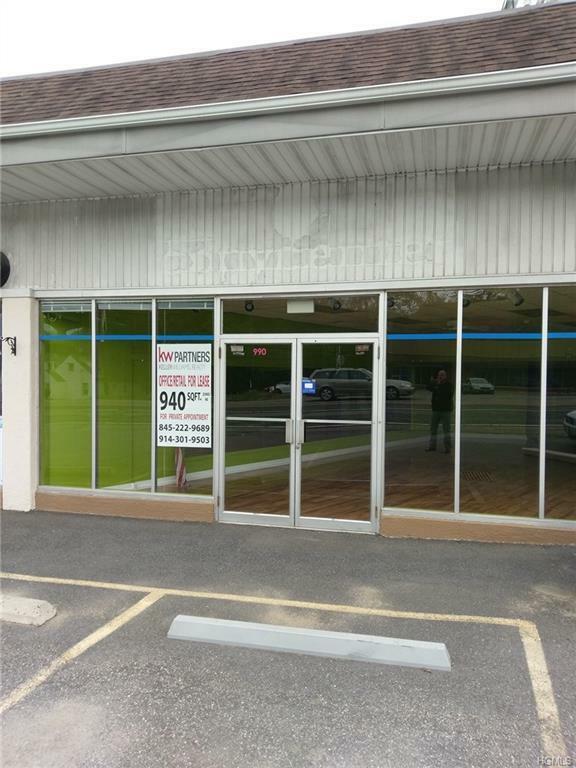 *** NOW FULLY AVAILABLE ***Prime retail space located near busy intersection of major roads in high visibility strip mall. Ready for occupancy. High-visibility with plenty of free parking - ideal for Nail Salon, Florist, Accountant, Lawyer, private office, etc. Listing courtesy of Randall J. Calano of Keller Williams Realty Partner.